The Global Fund to Fight AIDS, Tuberculosis and Malaria was established in 2002, with the support of the world's leaders and UN Secretary General Kofi Annan, to dramatically increase resources to fight three of the world's most devastating diseases, and to direct those resources to areas of greatest need by supporting locally-driven strategies. To date, the Global Fund has committed US$6.6 billion to 460 programs in 136 countries. The Global Fund is an innovative partnership of governments, non-profit organizations, and the private sector, working together to rid the world of AIDS, tuberculosis (TB) and malaria. Its sole purpose is to raise funds and make grants to countries, organizations and communities that urgently need financial help to allow them to respond to these epidemics. The Global Fund continues to fund grants dependent upon proven results and targets achieved. 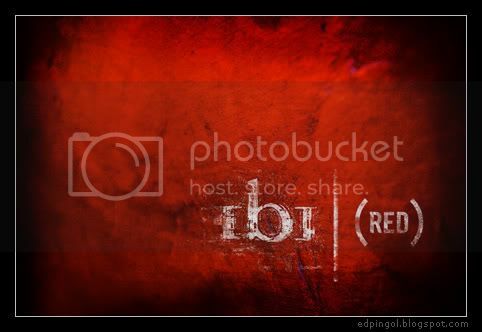 Please help support the foundation by clicking on the image above or simply go to joinred.com because it saves lives. In addition, the cool image above has been borrowed from becker.com who is one of the many super talented wedding photographers i look up to.